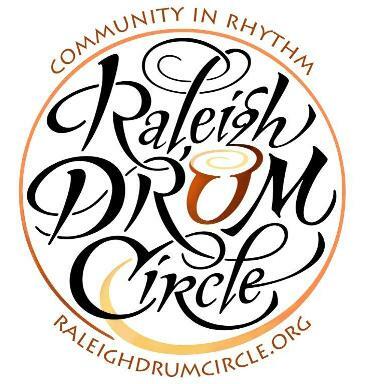 RDC is a community in rhythm that are committed to using the universal language of percussive music & dance for creative self-expression! Taking place during the winter months (Nov-Mar) at the Method Road Park, this event is always free & they even share their instruments with you. If you’ve never felt the vibrations in your core from the drums, then you’re in for a real treat! We can’t help but smile thinking about how awesome it is! Click here for more info. LIVE MUSIC at White Street Brewing Co.
As the first brewery in Wake Forest, this downtown hot spot specializes in hand-crafted, small batch ales and lagers and their assortment includes a hoppy IPA, a Kolsch, a Belgian blond & a Scottish ale! In addition to serving up amazing brews, they also host amazing musicians! 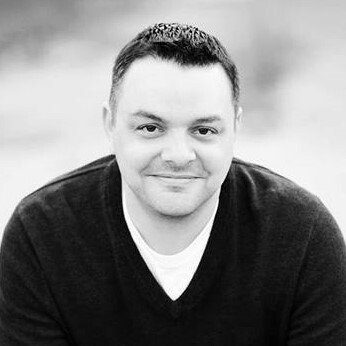 This Friday night’s guest is Anthony Rogowski, an area-known cover artist/guitar player with a great voice! Click here for more info. 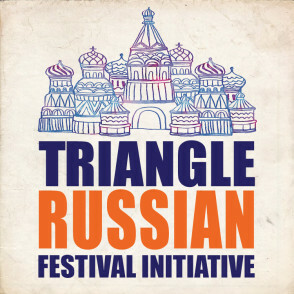 This annual festival celebrates Russian culture and traditions with a rich performing arts program, educational activities for kids & adults, crafts, food & MORE! It will take place in Apex at the Halle Cultural Arts Center. There are 2 shows that require ticket purchases but the festival itself is FREE. You can purchase tickets & learn more about their shows on their website, as well as gather more info - just click here. This Saturday, come visit Pittsboro’s very own Bynum Front Porch for 2 very cool events! The first event is a free bluegrass jam session called Pickin’ and will begin at 10 AM. The next event is Storytelling that will feature local and state-wide professional storytellers, as well as refreshments & a comedian emcee! 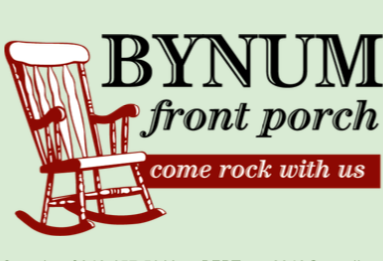 Bynum Front Porch is a nonprofit that rents out the old Bynum General Store to give us this relaxed setting that brings the community together for storytelling, live music, and more! Click here for more info.